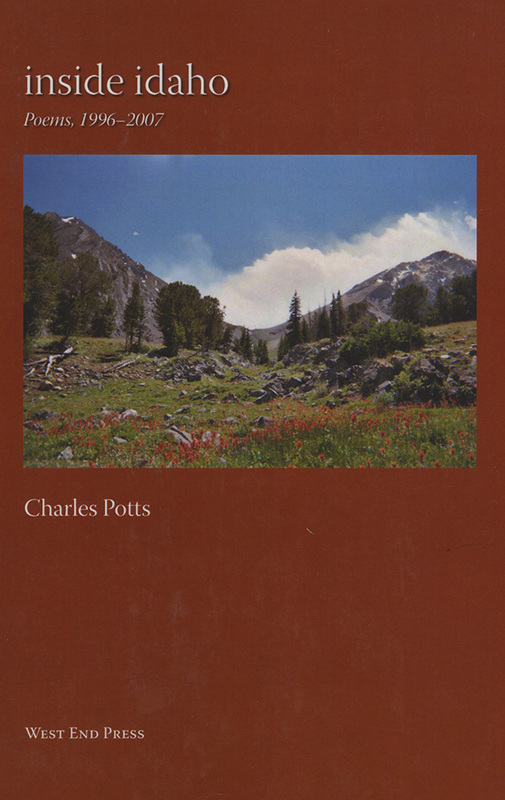 The legendary poet Charles Potts, born in Idaho Falls in 1943 and educated at Idaho State University, returned to his Idaho roots in two books of poetry, 100 Years in Idaho in 1996 and Lost River Mountain in 1999. These books concentrate on the physical and human geography of his family's habitation on the land. The present volume includes two sections taken from these works and three later sections, "Lullaby of the Lochsa," "Sunburnt Romantic," and finally "Wild Horse," written after his wife's death in a tragic accident in 2004. In the completed work, Potts's meditation on family and geographical memory comes full circle. Observant, scrupulous, passionate, and courageous, he describes his life as it embraces the lives and events that came before it.